Handmade nougat with almonds, orange honey and pistachios. White nougat is the combination of peeled almonds, thyme honey, pistachios and sugar. The cold working enables honey to mount and assume the typical off-white colour. Sicilian toasted pistachios are joined with Sicilian almonds. 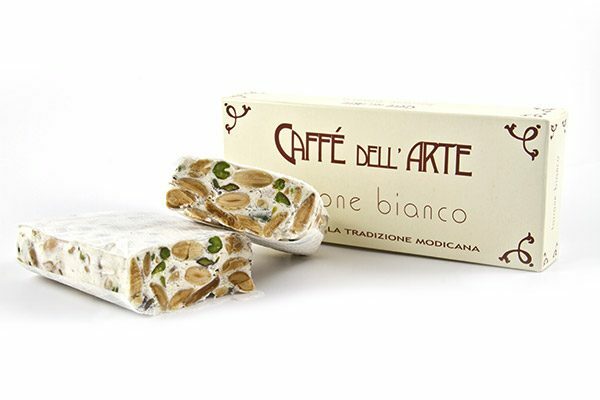 Softness of the nougat make it palatable for all ages and recognisable all around Italy. 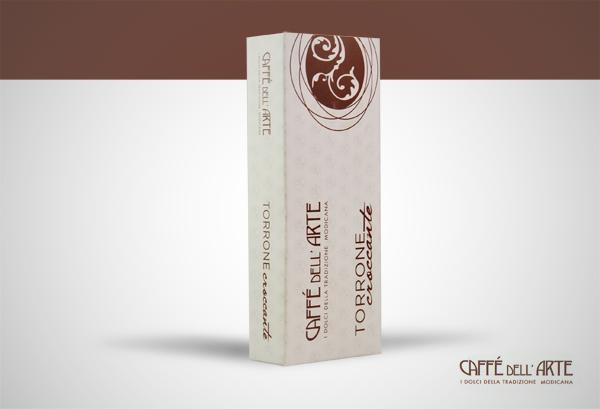 Pack size: 200g, tetrapak. Best before: 1 year from the date of manufacture, properly conserved. NB: Produced in a lab that uses flour, lactose and nuts. Beat honey until stiff with semi-toasted almonds, it will be soft and mushy.